God is Moving in Pittsburgh! Over the last few weeks, we’ve had some exciting things happening at our MCM Church Plants. To give you a quick background – we had a powerful week of CityReach this year in August and God is still moving! Just wanted to share some of the great things He is doing! 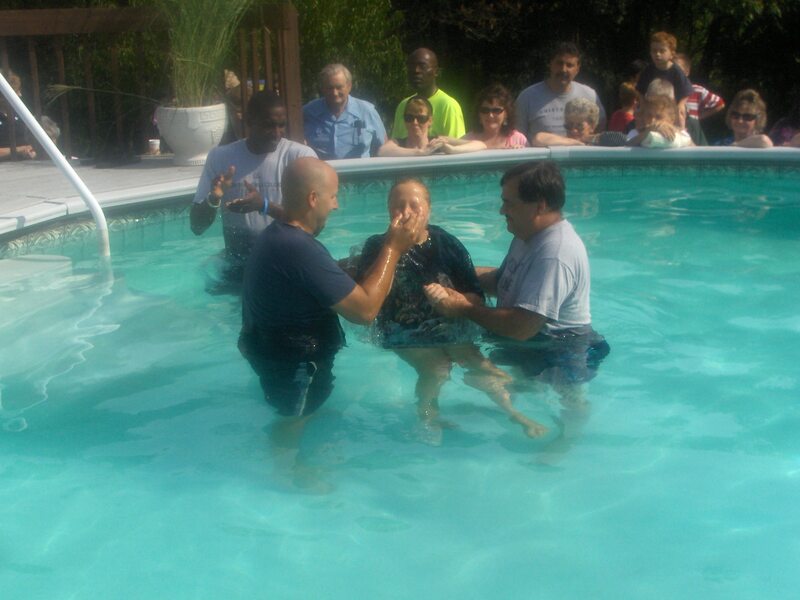 We’ve had over 40 people baptized at Sharpsburg, Ridgewood and PCO in the last month!! What makes this even more exciting is that those three churches were a part of CityReach a month and a half-ago. This is a week-long outreach that is having a long-term impact in the community! BridgePoint Church just held their first Communion Service this past Sunday! You can read about it on Greg’s blog here. This Sunday, PCO is holding their first membership class. It’s their next step in taking this great church to another level! Ambridge Christian Center is busting at the seams! Their attendance has actually increased to the point that they’re running out of space in their present building and will be moving their Sunday Services to Ambridge High School. Praise God for space problems!! If you can, continue to keep our MCM churches in your prayers! *UPDATE: Ambridge Christian Center just had a water baptism this past Sunday, so MCM has actually now had a total of 50 people baptized in this last month!